It can be difficult to accommodate your normal sleep routine with the hustle and bustle of Christmas. The busy holidays are approaching and I get it. I have 3 kids and I struggle with the same issues as you. Over scheduled sleep deprived children leads to meltdowns and Grinch like behavior. With just a few simple tips though it is possible to still have a great holiday with friends and family and a well-rested kiddo. Here’s where going into the Holiday season with a well-rested child is a good idea. When we aren’t dealing with an already existing sleep debt we can play around a little with the normal schedule. 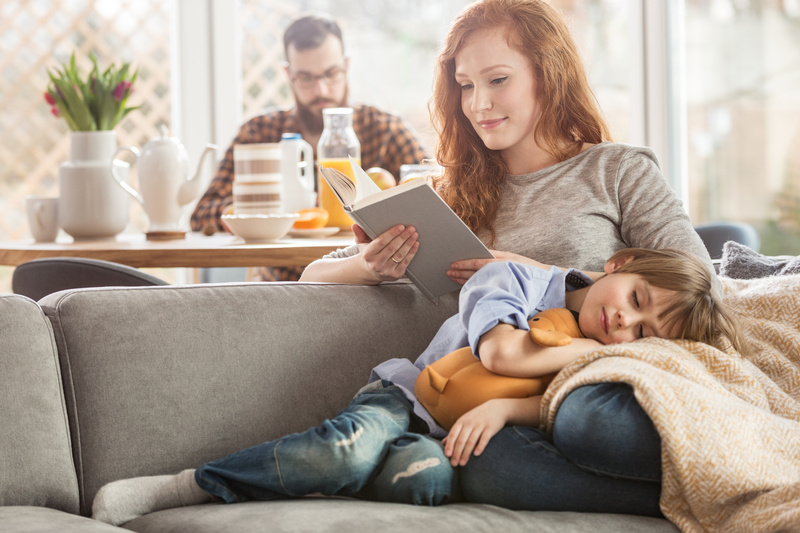 When for the most part we are hitting our child’s basal sleep needs, the occasional missed naps or pushed out bedtime doesn’t have much of an affect on our little ones. So a few weeks before the holidays make sleep a priority. Tip! Hold off on sleep training if you haven’t started yet. 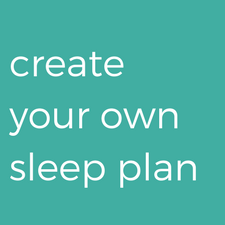 Because consistency is so important with any sleep plan you create it’s never a good idea to start the process during a busy time of year like Christmas. Once things have settled and you’re back at home you can get started on your sleep journey. When packing for a trip away or maybe just an afternoon get-together, don’t forget to include their bedroom in your suitcase. Okay not the entire contents of their bedroom but packing their positive sleep tools like black out blinds, a sound machine, their bedding, and favourite lovey will help make them comfortable in this new sleep environment, which will aid in a restorative nap or overnight sleep. Tip! 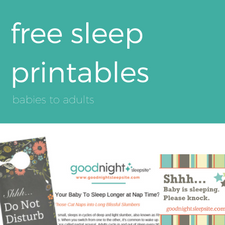 Practice their consistent bedtime routine with them wherever you are and whenever you can. 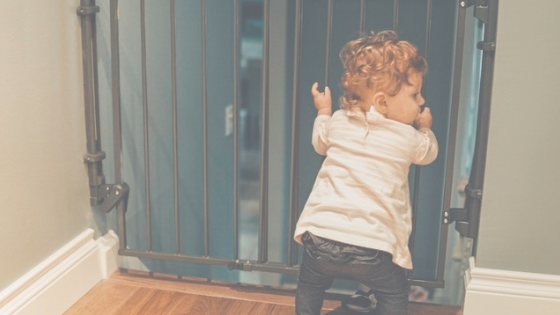 Doing the same events before nap time or bedtime that you do at home will bring the comfort and security of home along and help prepare your child for sleep no matter where you are. The Days of Pre-Kids is Over! Keep things simple with a baby. Have fun but don’t over do it. You don’t have to go to every gathering, tree trimming, and gift exchange. And when you do, pack your essentials (see above) and naptime is naptime wherever you are. Avoid the toddler meltdowns. We have to remember that some children can become easily over stimulated. It’s tough for them to remove themselves from these situations so it’s up to us to help them with that. I would try to create a quiet area in the home and explain to your family members why you are doing it. Maybe it’s in a bedroom or quiet nook. 30 minutes before their bedtime routine take them to that area and play quietly. It could be as simple as reading a story or looking at picture books. And if they require more support in falling asleep while away no big deal. Try not to pick up too many new habits but as long as you get back on track once you are home all will be well. 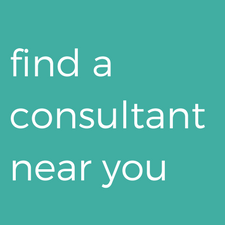 Don’t Be a Bedtime Scrooge – Ask For Help! The great thing about the holidays is that family and friends who want to help surround you. Mom and dad can feel the pressure at baby’s bedtime and if Grandma and Grandpa or Aunt Ruth don’t want baby to go to bed yet get them helping. Let them do the bedtime routine and put baby to bed and have another glass of eggnog! They’ll enjoy the one-on-one time with baby and you’ll enjoy some delightful adult conversation. Win-win! Have Fun and be Merry! Have a great holiday with your family and don’t stress out about every single sleep rule. Even if new habits get picked up know that when Christmas is over and your day-to-day goes back to normal you can get back on track and focus on sleep again. 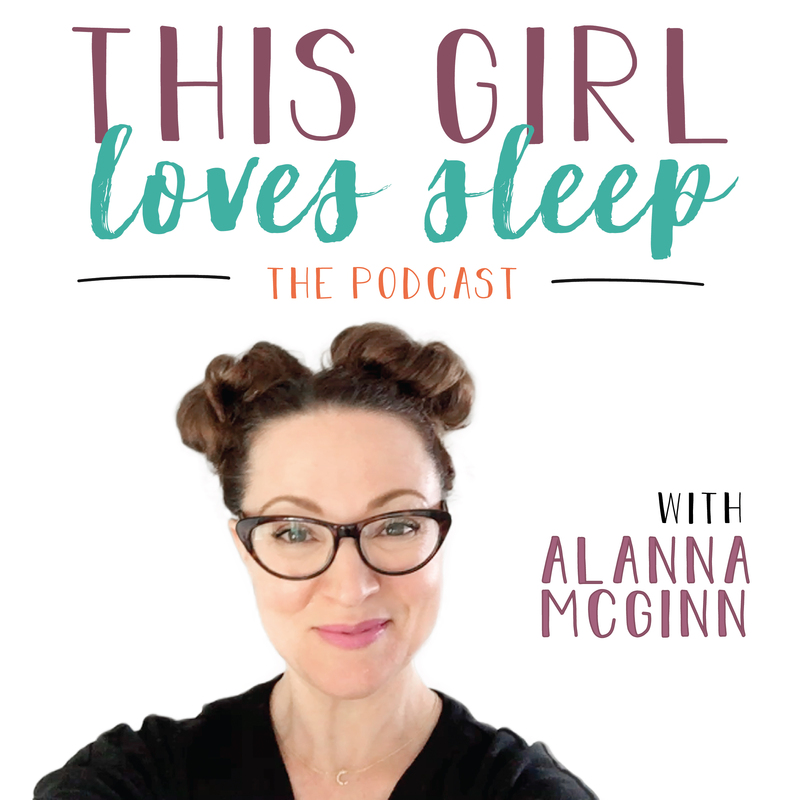 Alanna McGinn is a Certified Infant and Toddler Sleep Consultant and Founder of Good Night Sleep Site – a Global Pediatric and Family Sleep Team. She is a mom of 3 (1 + twins!) and is committed to helping families with their baby and toddler sleep needs. www.goodnightsleepsite.com, @GNSleepSite, and www.facebook.com/goodnightsleepsite.